The theory says that bonds benefit and stocks suffer when there’s deflation. In the real world, disinflation has yet to turn into persistent price declines. Sluggish price rises are no bar to equities doing quite well, just so long as there is growth. It’s too early to write off stocks. The theory goes like this. Deflation encourages consumers to defer spending. They won’t buy as much jam today when they know it will be cheaper tomorrow. Delayed consumption depresses economic activity, leading to lower corporate profits, which make equity markets fall. But negative consumer price trends enhance the appeal of bonds, which offer positive real yields as well as capital safety. However, the way markets work when there is deflation is not how they behave when prices are rising slowly and there’s some GDP growth – the situation right now. U.S. and European inflation rates are undershooting central bank targets but they are not in negative territory. Inflation expectations, whether derived from polls or interest rate markets, don’t see them heading below zero. A Morgan Stanley analysis finds that since 1927 the ratio of price to earnings on UK shares has been highest when the national inflation rate was between 2 and 3.5 percent. The PE ratio was only marginally lower when inflation was in the 0.5-2 percent range, as it is now. Across the Atlantic, U.S. inflation is within the 1-3 percent range which has since 1871 been associated with the highest equity valuations. The U.S. bank also calculated that three-month returns on the MSCI Europe index were higher when manufacturing activity was strengthening than when it was weakening, regardless of the direction of inflation expectations. So the euro zone’s tepid recovery may matter more for stocks than its tiny but still positive inflation rate. 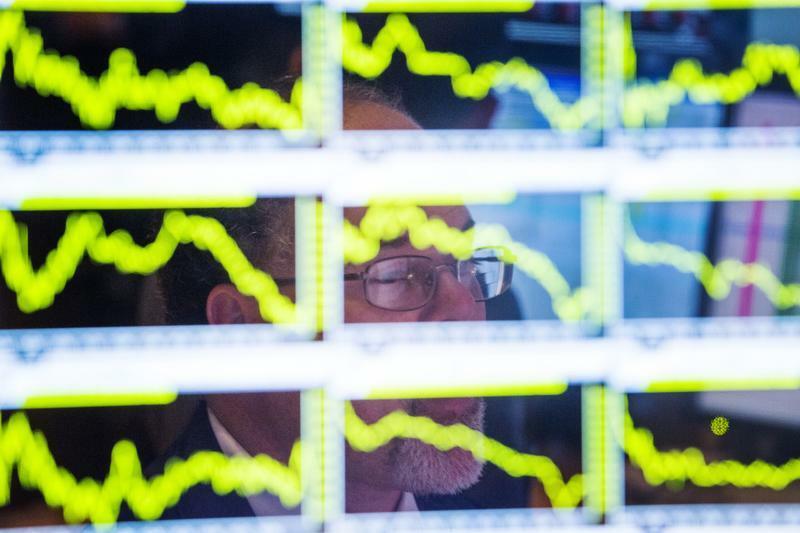 Today’s equity markets aren’t immune from setbacks. Growth could falter. Or valuations may become too rich for investors’ palates. The price/earnings ratios for both the S&P 500 and the STOXX Europe 600 index are already above their respective 10-year averages. But there is some comfort for investors. On its own, low inflation doesn’t portend the end of the equity party. Inflation is at 1.6 percent in the United States, 0.8 percent in the euro zone, and 1.9 percent in Britain. The price/earnings ratio for the S&P 500 is 15.19, compared with a 10-year average of 13.85, according to Datastream. The same ratio for the DJ STOXX Europe 600 is 14.06, compared with a 10-year average of 11.9. Using data going back to 2007, Morgan Stanley found the average three-month return on the MSCI Europe index was highest, 5.2 percent, when inflation expectations were rising and the manufacturing purchasing managers’ survey was improving. Returns averaged 3.2 percent when inflation expectations were falling and PMI data was improving, and 0.8 percent when both were declining.